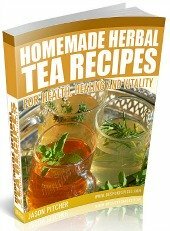 Discover the Secrets of Creating Delicious Easy-to-Make Homemade Herb and Spice Blends in Just Minutes! ..And Take Your Cooking to a Tastier New Level...Today! Making your own spice and herb blends is highly recommended and is guaranteed to enhance the taste, flavours and aromas of all your home cooking! It's also a simple process and can be done in less time than a trip to the store to buy a commercial brand takes. 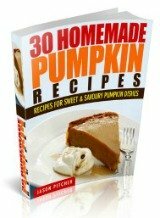 “I enjoyed the homemade seasonings and herb blend recipes in the Spice Mix Bible. I decided to buy it after buying and enjoying Jason's herbal tea book. As I grow a lot of herbs and spices for use in my cooking already, I now have lots of ideas for interesting spice blends to try out". “The Spice and Herb Bible is the go-to book in my kitchen. Jason has hit the nail on the head about how toasting and blending your own spice mixes makes all the difference! A dear friend introduced me to her Indian spice mixes a few years ago, and I couldn’t believe how much more fragrant and tasty the spices were than what I had been buying pre-made in a bottle. Now, thanks to Jason, I have an easy reference book on how to make my own spice blends. He’s also thrown in some tasty recipes to try. His Barbecue Sauce recipe is simply the best I’ve ever tasted and I will never use store-bought barbecue sauce again! " Get 4 Bonus Books When You Order Today! 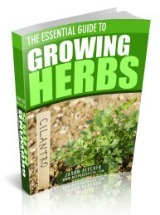 If you order The Herb and Spice Mix Bible you will also receive 4 bonus books all written by me for FREE. So order today in order to claim your 4 bonuses! If you're reading this page then, like me, I guess you are into cooking as clean and as naturally as possible? If so, there is no better guarantee of clean and natural food for you and your family than growing herbs and spices without chemicals and pesticides. Each of the above bonuses will be made immediately available for download when you secure your copy of the Herb and Spice Mix Bible today. 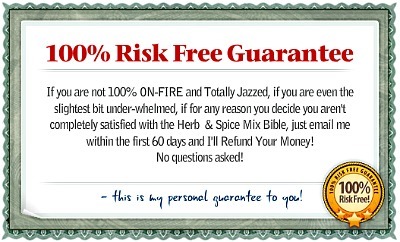 You have nothing to lose and lots to gain when buying "The Herb and Spice Mix Bible". I am so confident with my product that I am giving you a 60 day money back, no questions asked, guarantee! You get instant downloadable access and you can start working on your spice and herb blends in just minutes from now. PS. 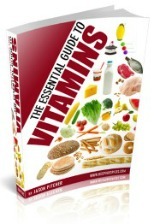 If you want to get this book for only $3, click here. PPS. If you have any questions about the spice blends book or bonuses you can contact me here.